Australian Minister for Defence Stephen Smith announced today that the Government is committed to acquiring 12 new submarines to be assembled in South Australia. 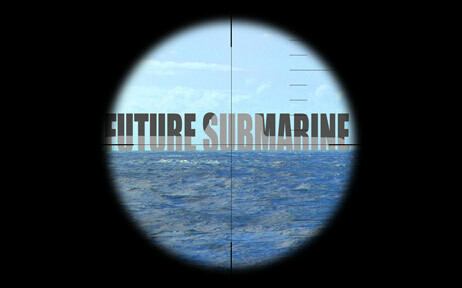 He added that this commitment will be reinforced as part of the 2013 Defence White Paper. 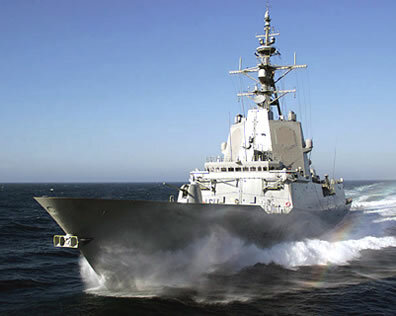 Facing growing delays in the parallel construction of three Air Warfare Destroyers (AWD) and two Landing Helicopter Dock Ships (LHD), the Australian Ministry of defense and program manager AWD Alliance decided to redistribute the construction work among three Australian shipyards currently involved in the program, and transfer part of the work to the Navantia shipyard in Spain.